Experiment Farm: WTF?!? 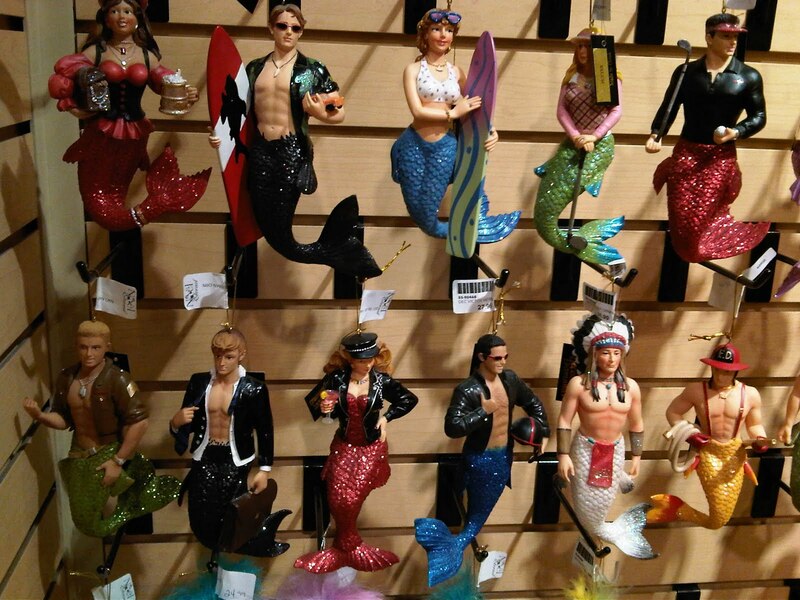 These are Christmas ornaments. WTF?!? 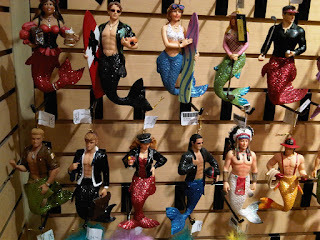 These are Christmas ornaments.